R Jagannathan, M.Com., F.C.A., I.S.A. 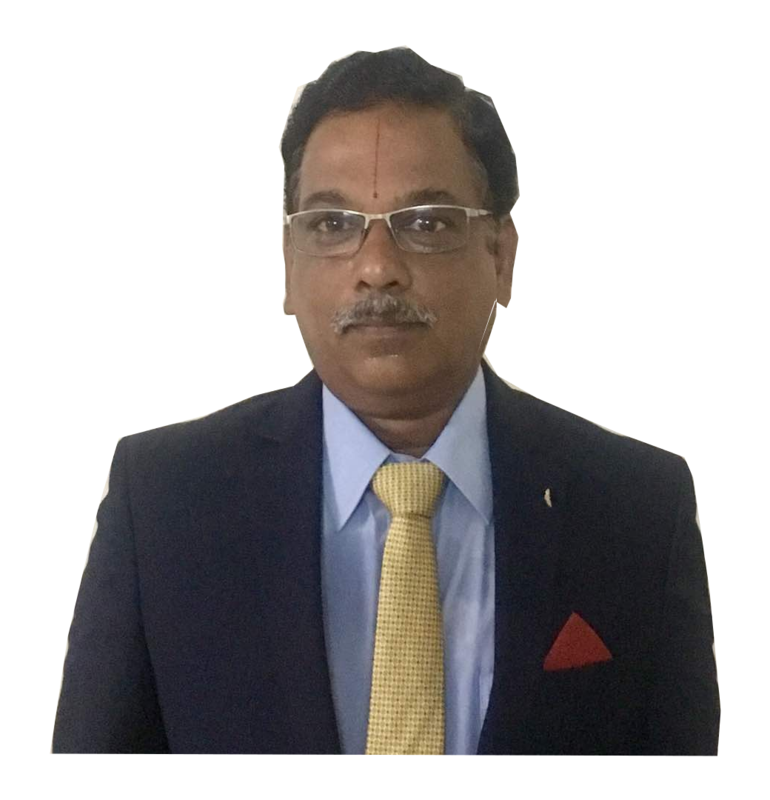 R. Jagannathan is a practicing Chartered Accountant and Managing Partner of the firm M/S S.Shanker & Associates, Chennai. He is also a partner in M/S Ramesh Babu & Associates, Chartered Accountants, Chennai. With more than 30 years of professional experience, he has seasoned knowledge of Audits, Accounting and Compliance practices. 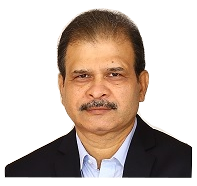 Following Post Graduation in M.Com., he qualified as a Chartered Accountant in 1988 and holds post professional qualification in Information System Audit (Certified Course from ICAI, New Delhi). He has conducted audits (both Internal and Statutory) for different verticals in Corporate besides, conducting Bank Audits for Nationalized Banks for more than 15 years. With his professional stint, he is active in academic areas as advisor and visiting Faculty for a few institutions. Through continued maintenance of excellent contacts and relationships with his clients, Jagannathan strengthen the business ties created through his services. R Mohan is a STP – Registered Value Added Tax (VAT) Practitioner in the State of Tamil Nadu with Commercial Tax Department and practicing for the past 5 years. He is involved since 2015, in updating knowledge on ensuing Goods and Services Taxes (GST) regime in INDIA. He has background in Commerce with over 36 years of experience in Accounting, Finance and Financial services. He worked in Management level in renowned corporate entities in different verticals and fundamentally strong in Business Process and accounting operations. He was a member of Statutory Audit Team during his services. Under Information Technology environment, he is strong in Data Base Management and has served as a Transformation specialist for 25 years between manual operation process and across software platforms. With expertise in Enterprise Model and Collaborative system, he served as Functional Team Member of SAP – FICO during his career time. He availed his certification in Tally.ERP9 under manufacturing practices. As a Techno Functional person he worked as Product Development Consultant as part of his career. Mohan is an authorized external speaker for Tally Solutions P Ltd., for their Partner/ Client awareness seminars on Goods and Services Tax compliance. Tally Solutions is a GSP under GST regime. Besides he has conducted many other awareness programs for Business entities.